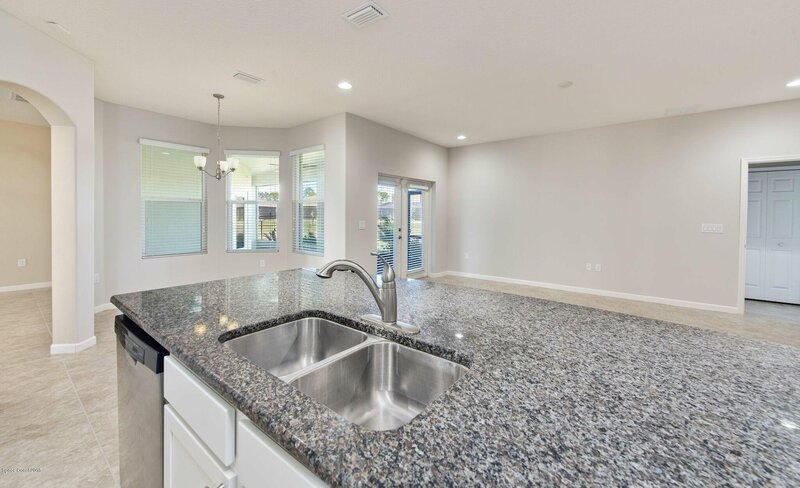 Why wait to build? 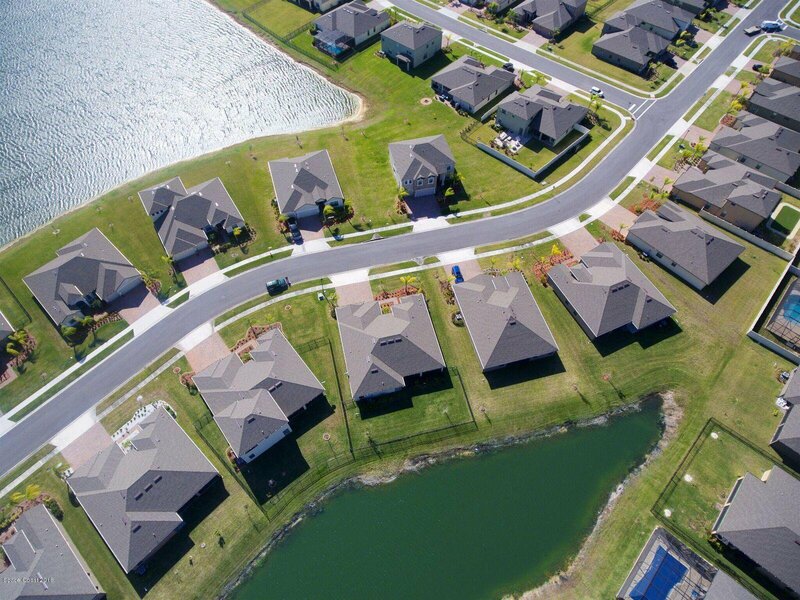 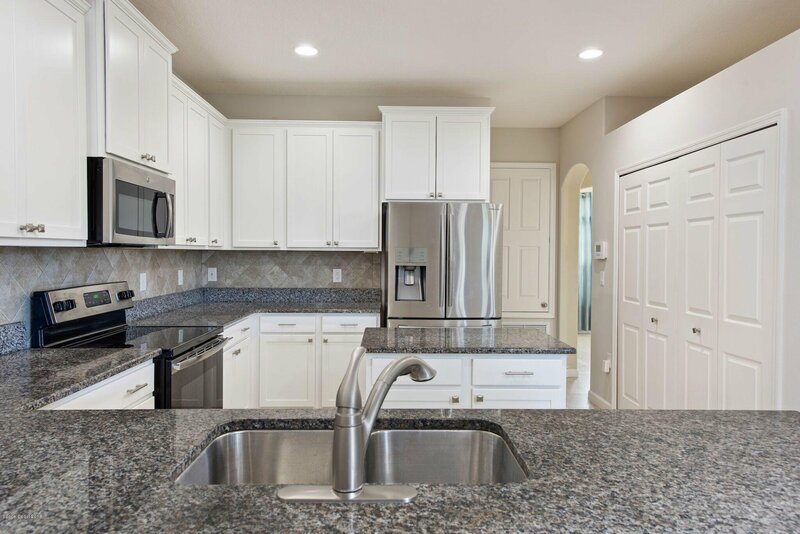 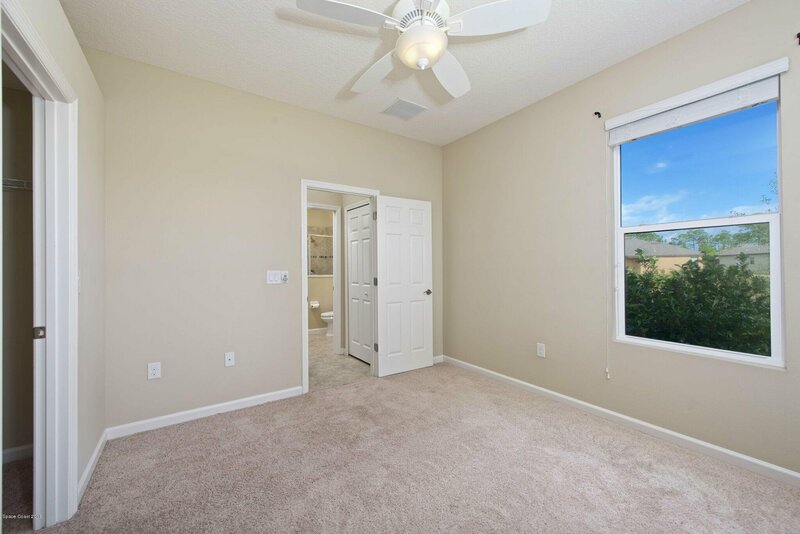 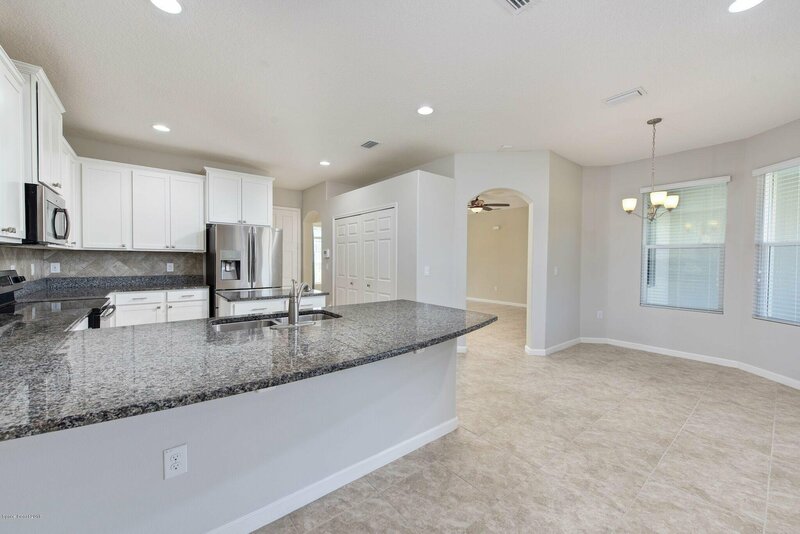 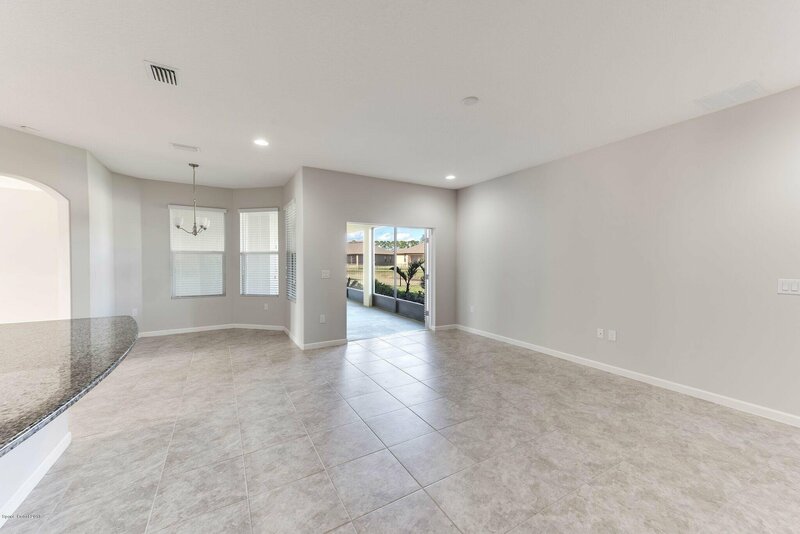 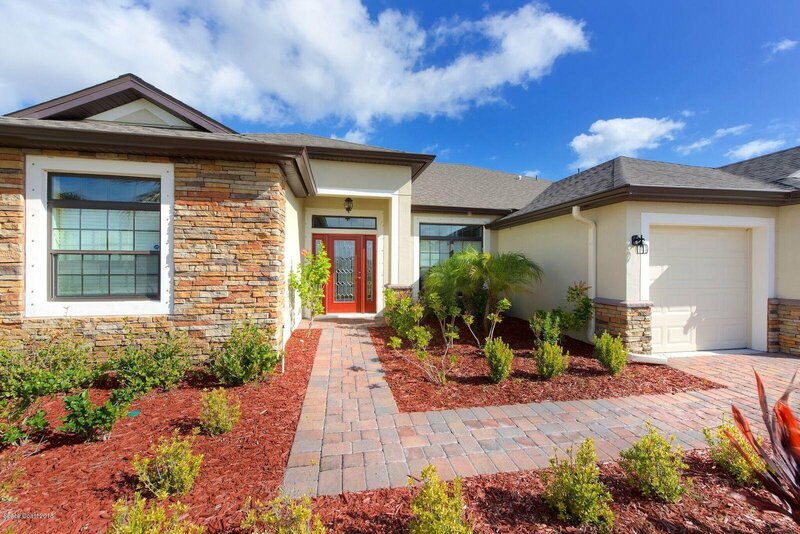 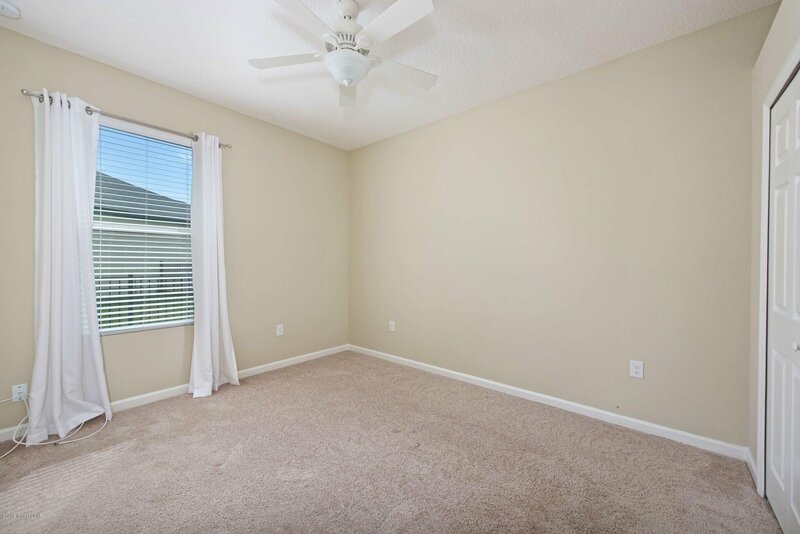 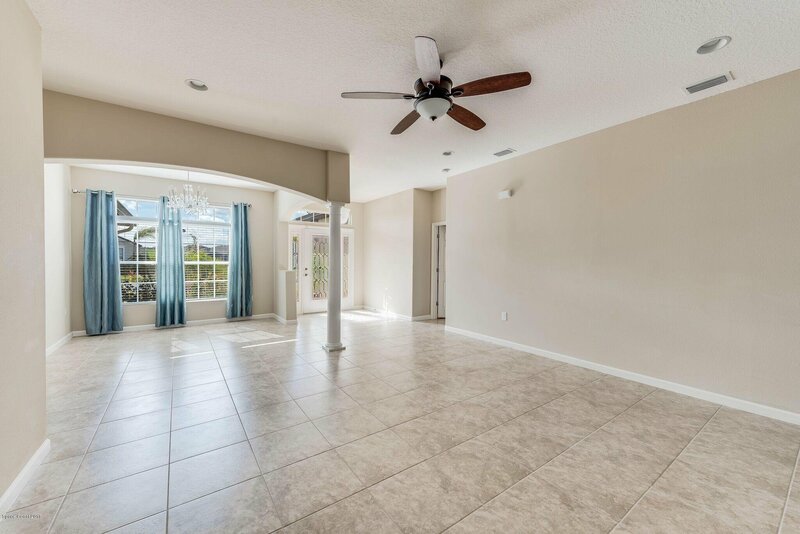 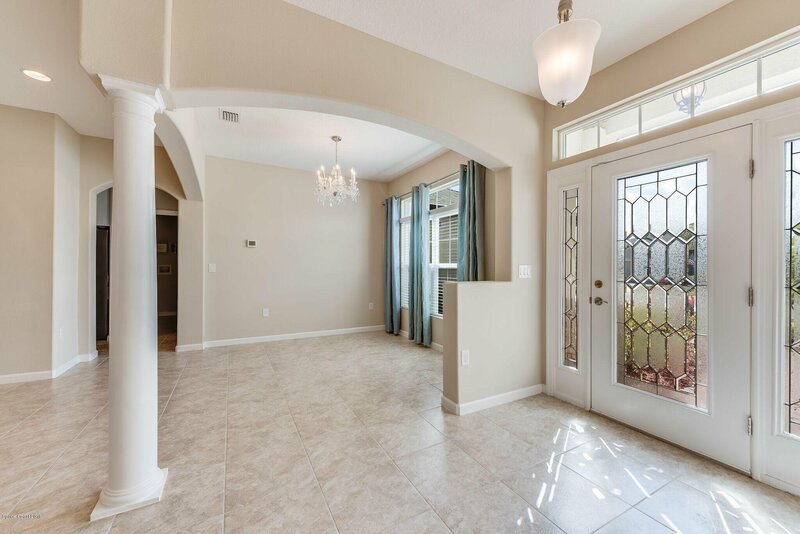 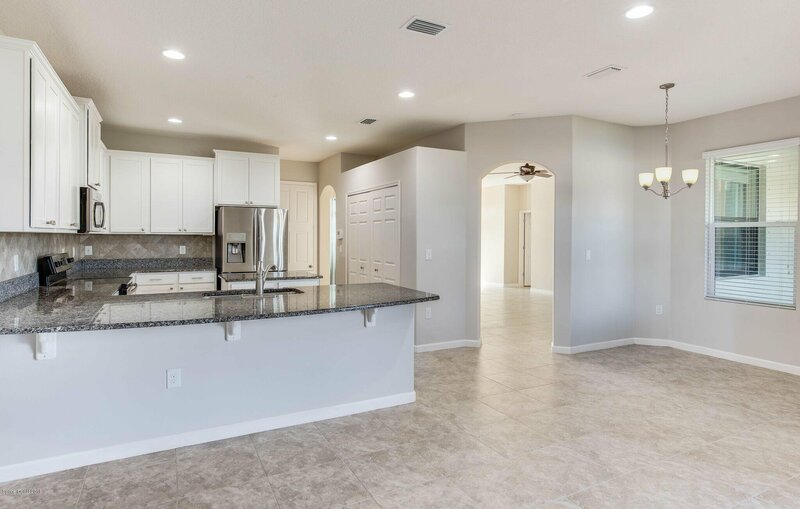 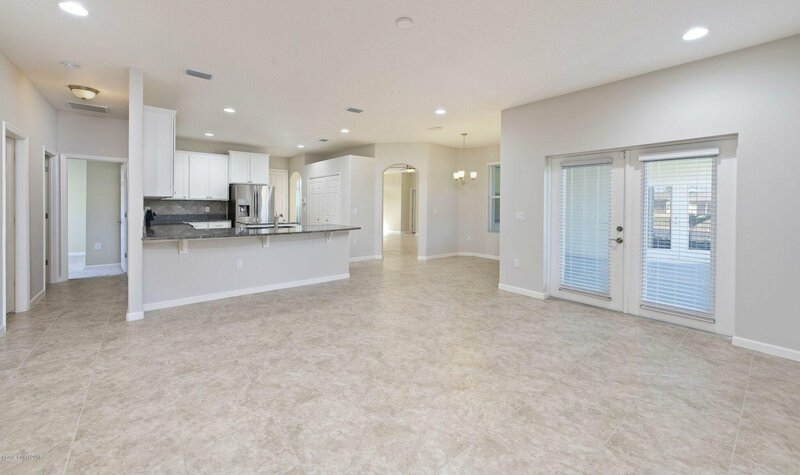 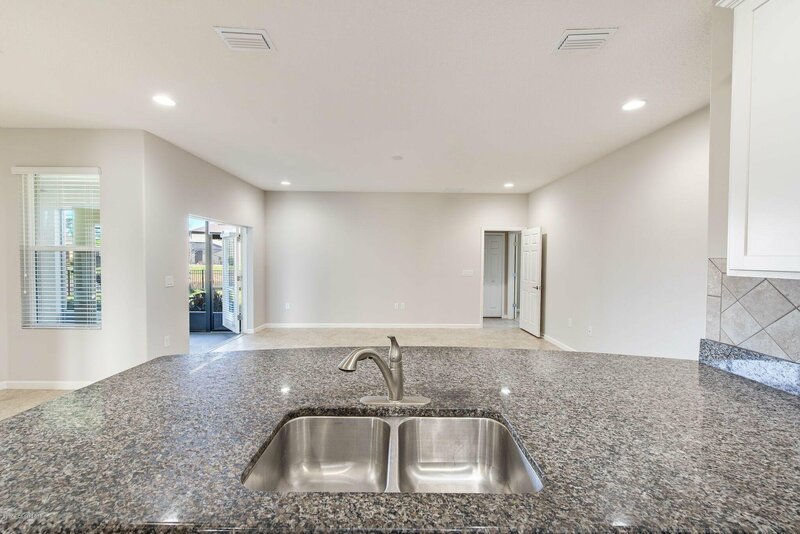 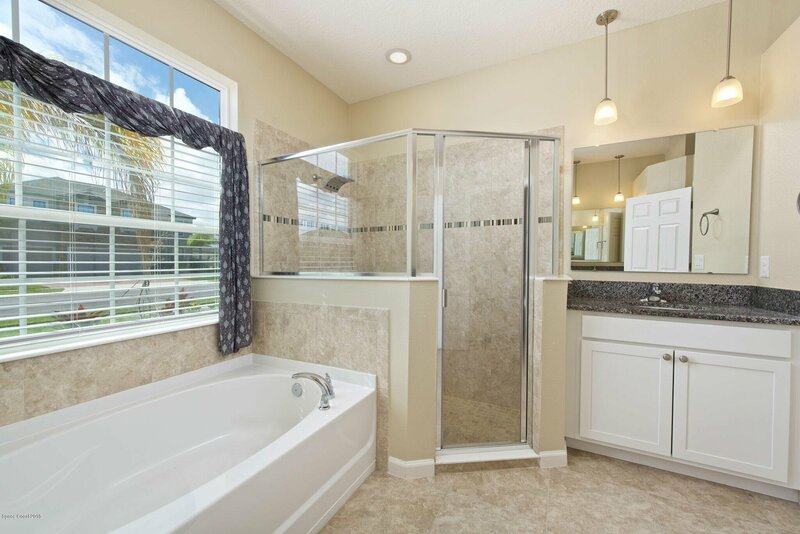 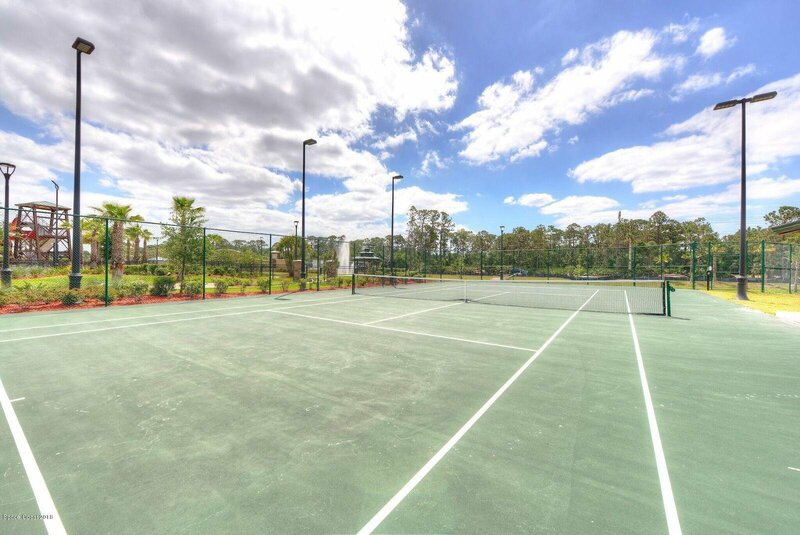 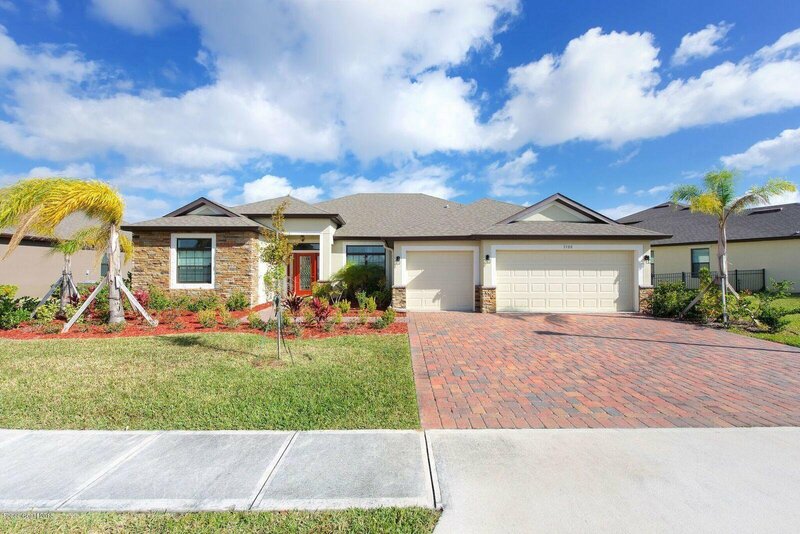 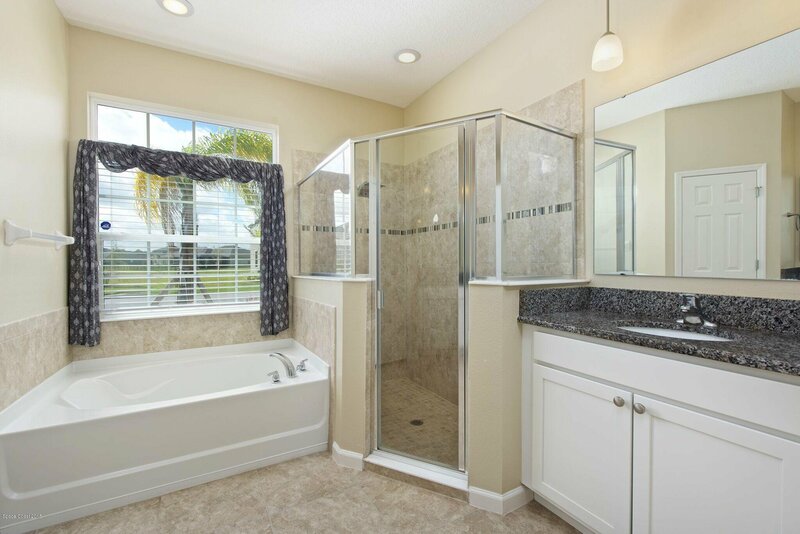 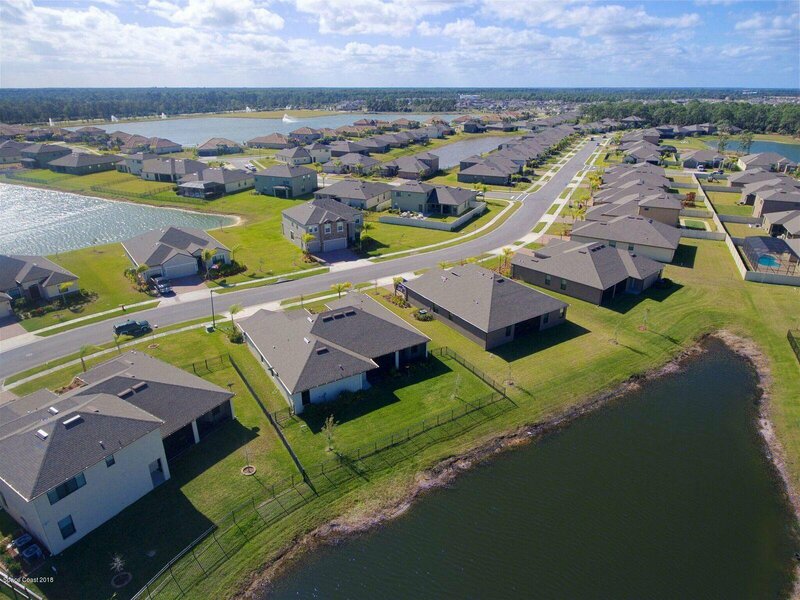 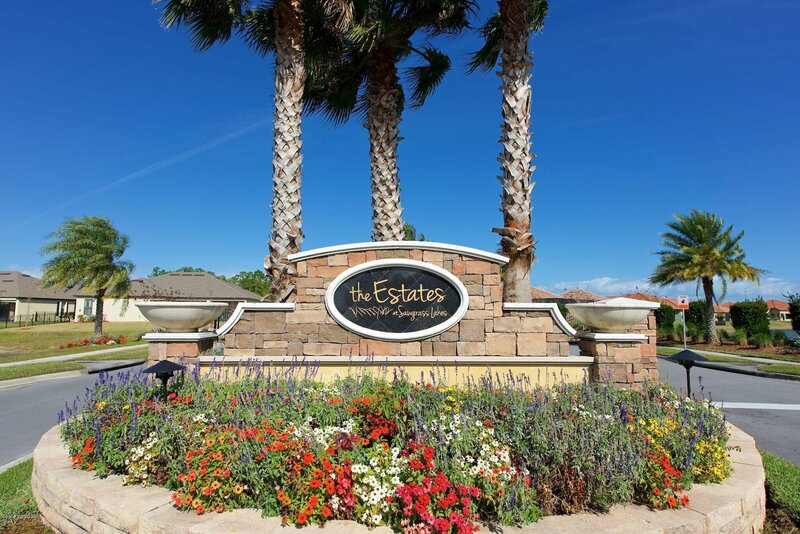 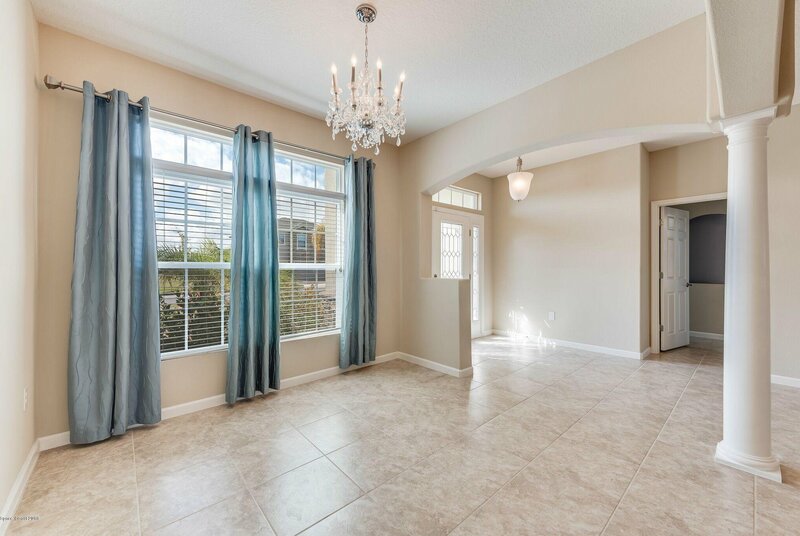 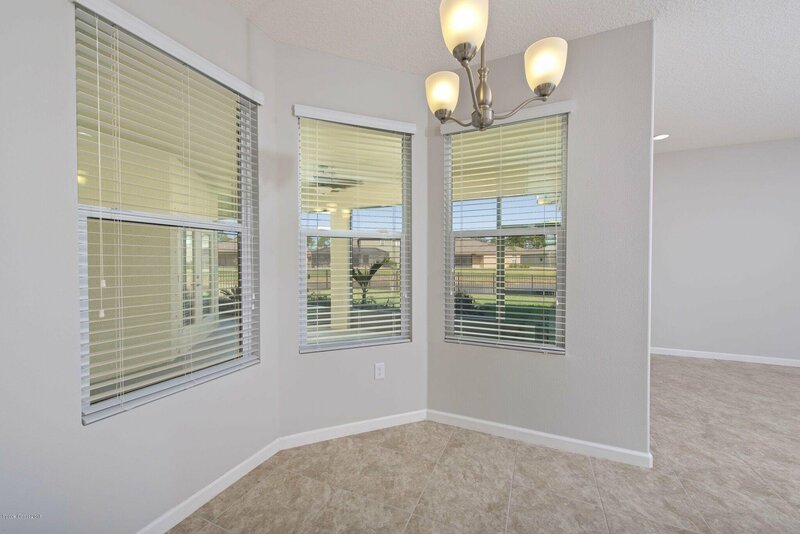 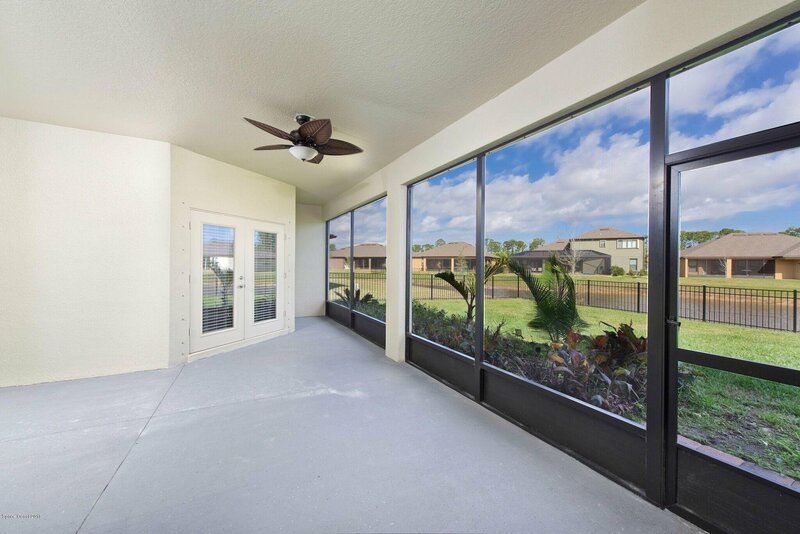 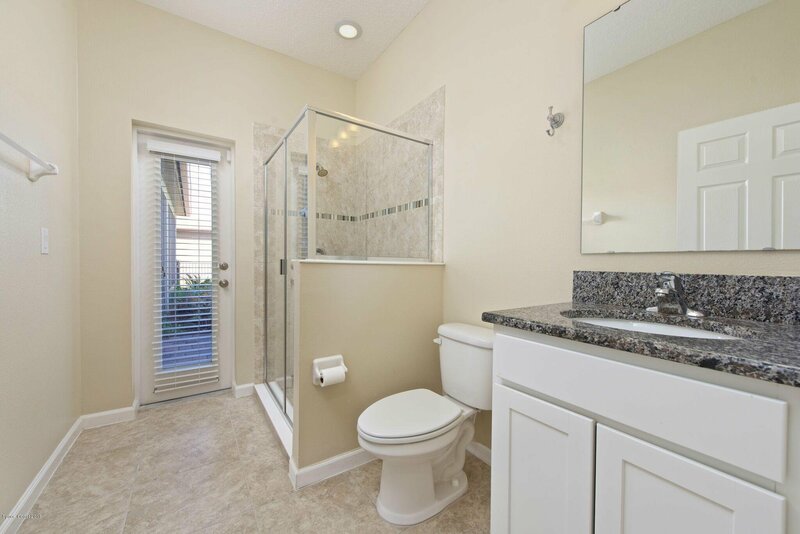 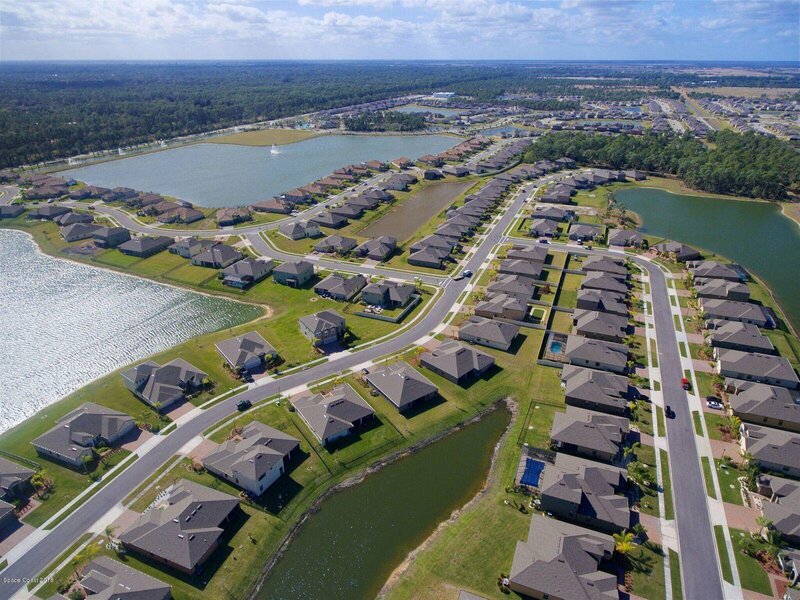 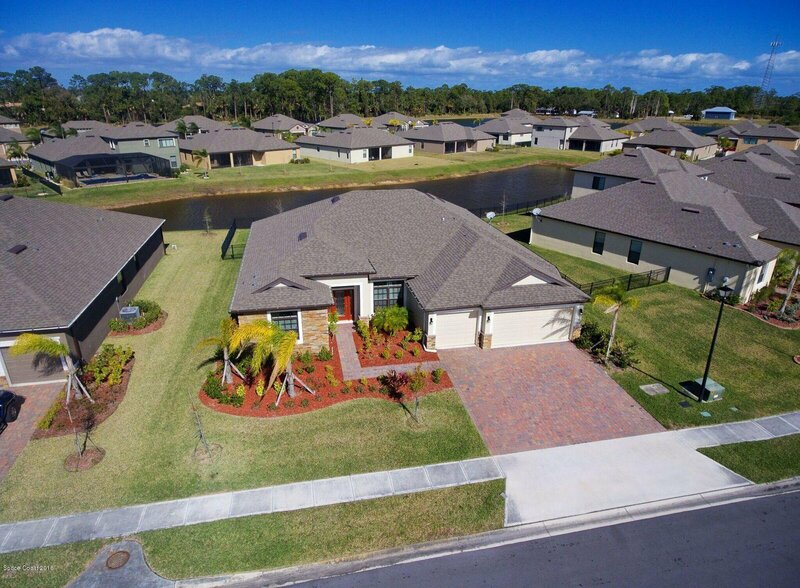 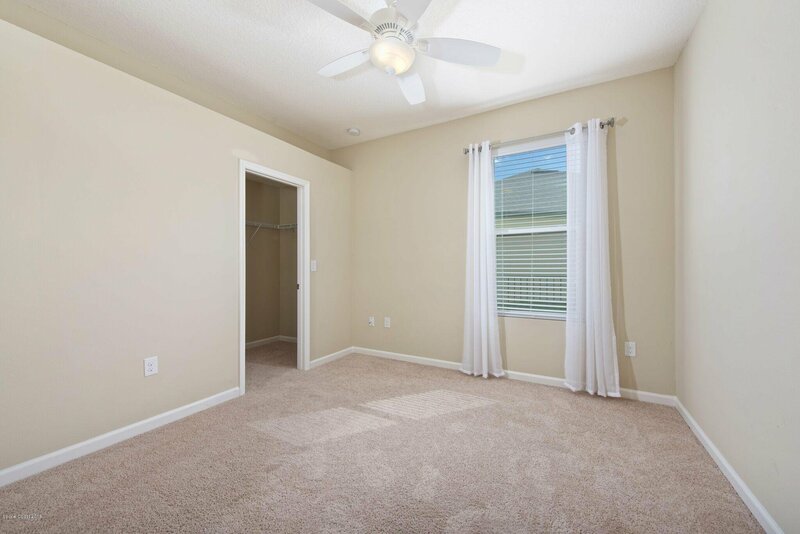 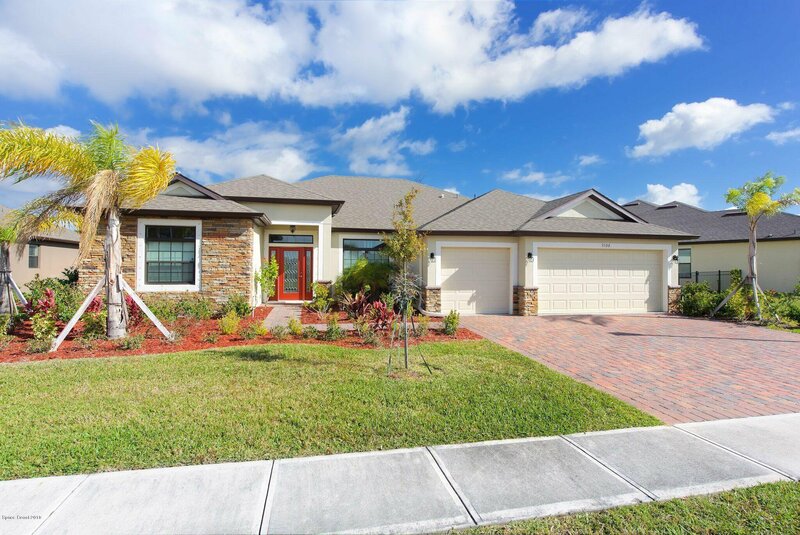 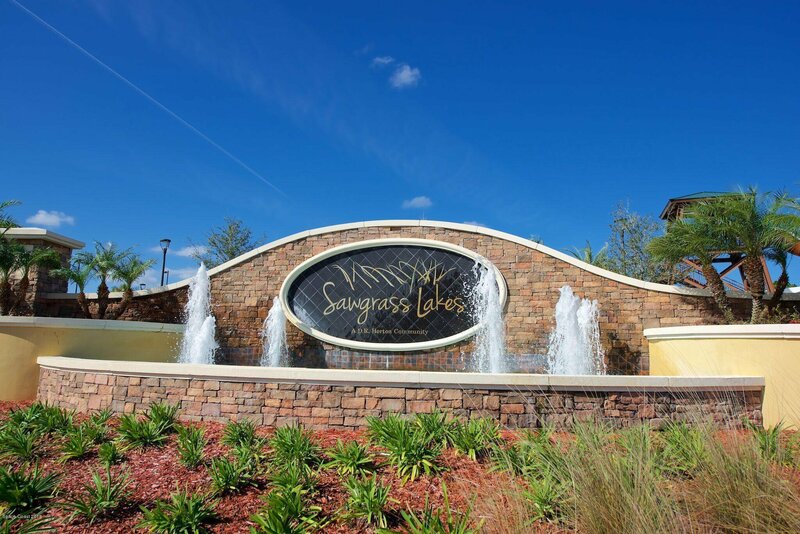 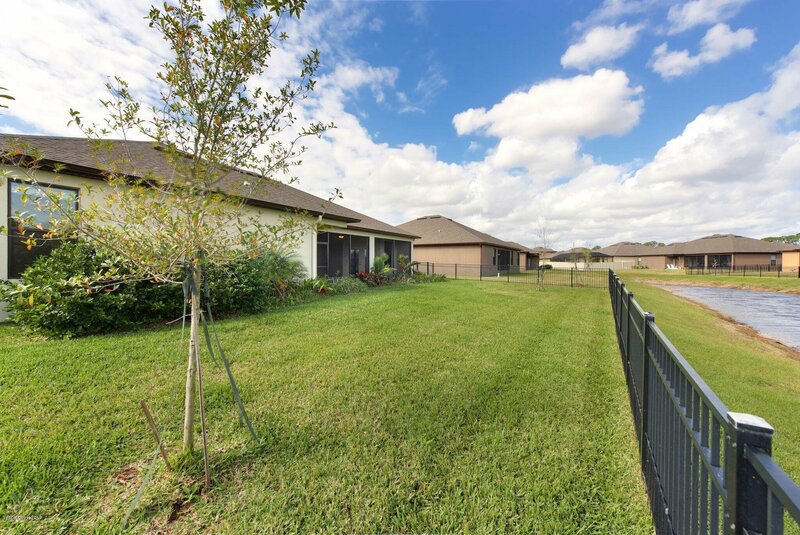 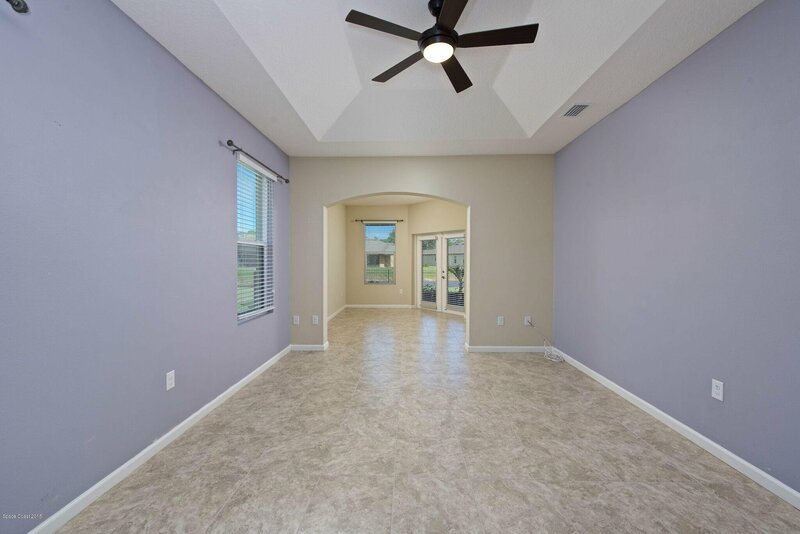 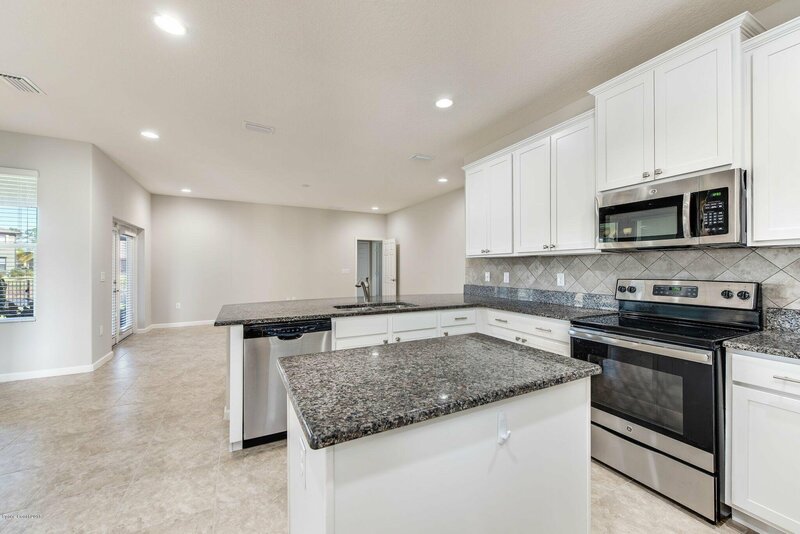 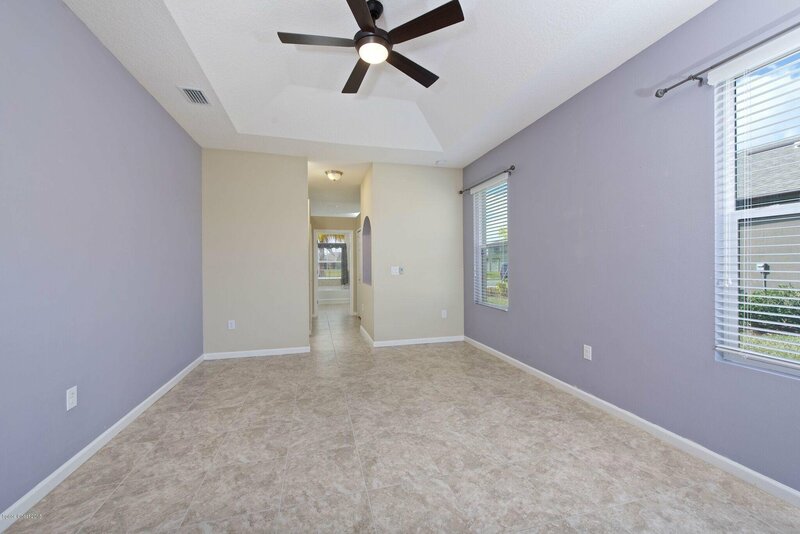 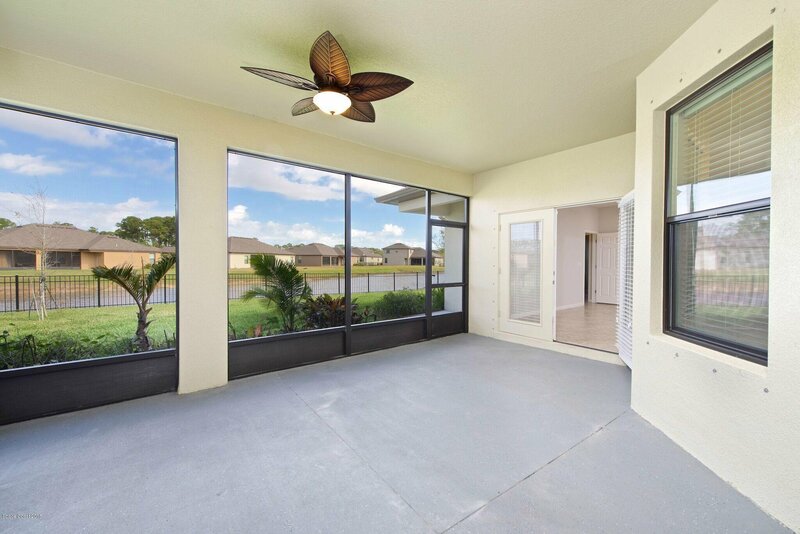 This gorgeous waterfront Elm Model is located in The Estates at Sawgrass Lakes, a one of a kind community with spectacular resort style amenities and perfect location close to major employers. 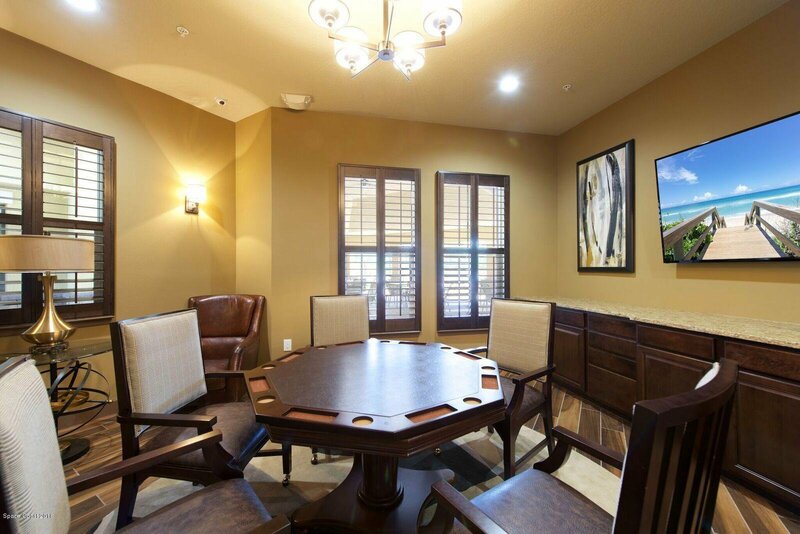 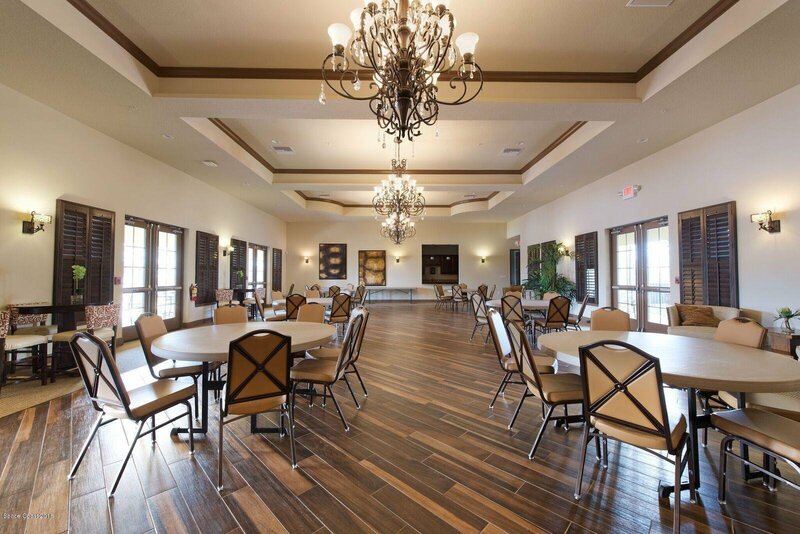 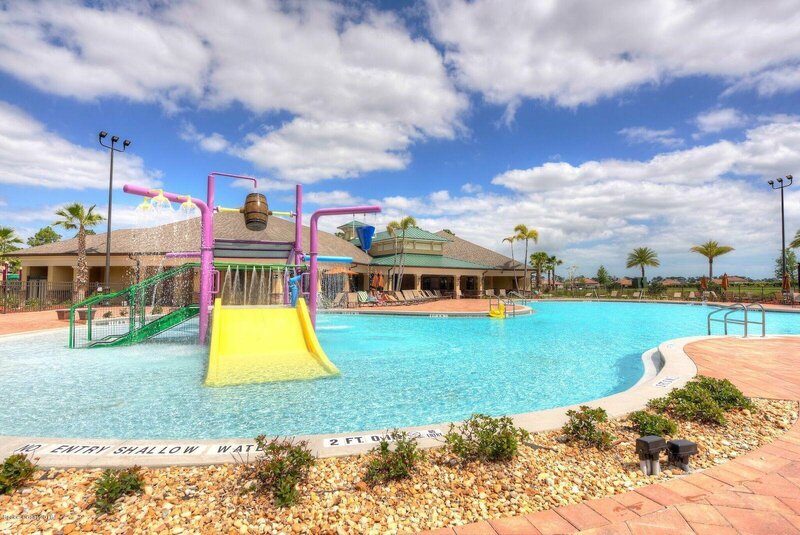 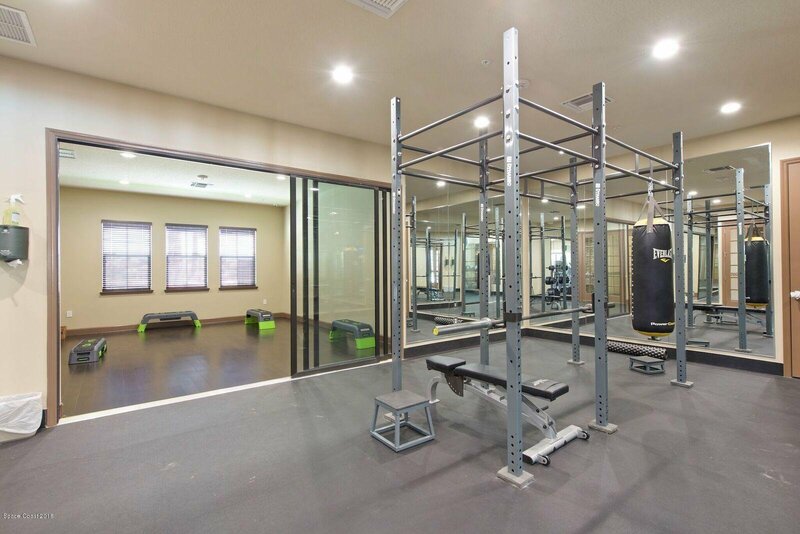 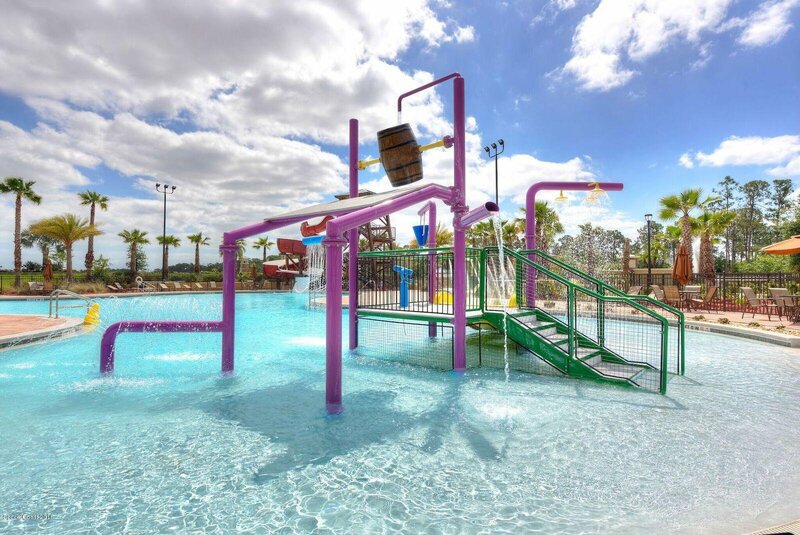 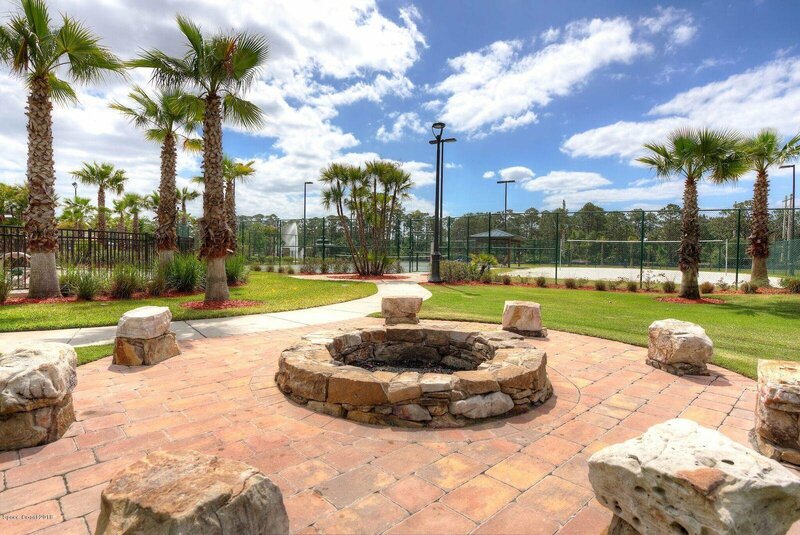 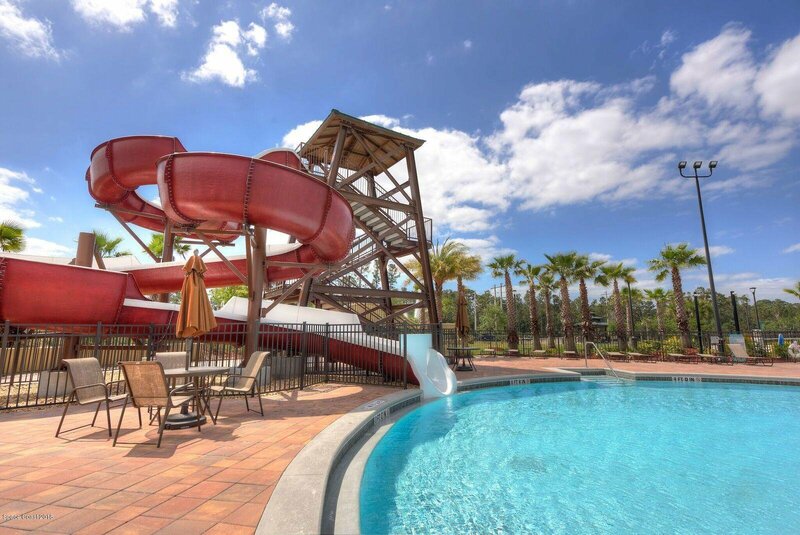 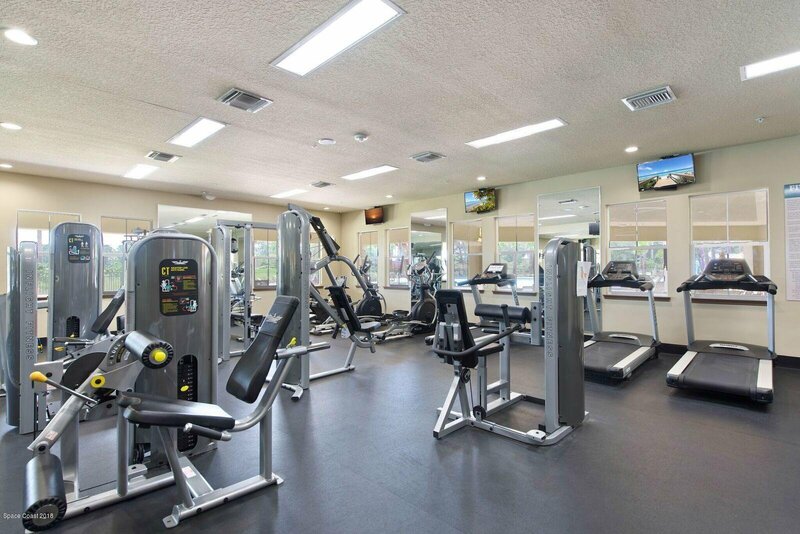 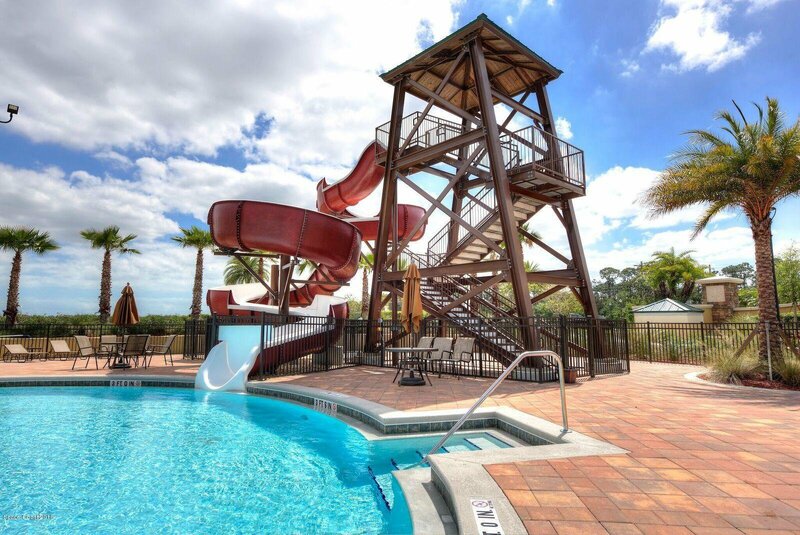 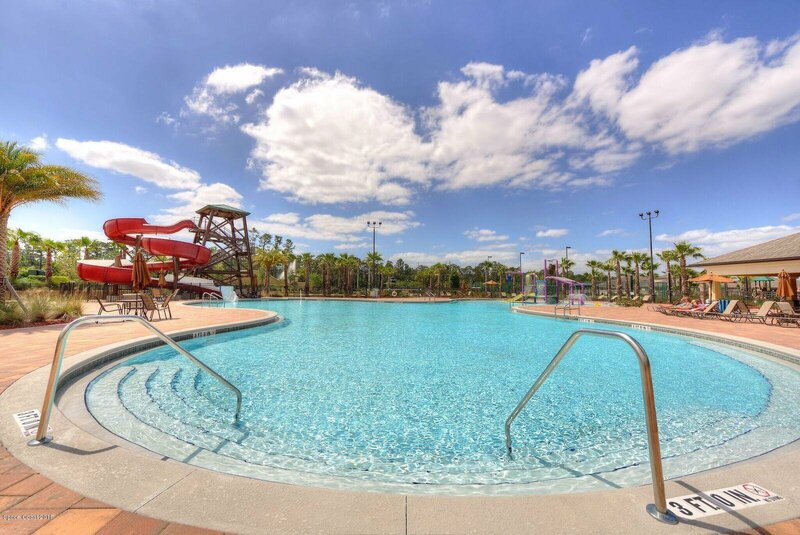 Amenities include a water park with slides and beach entry pool, grand clubhouse with exercise and meeting rooms, fire pit and outside movie area. 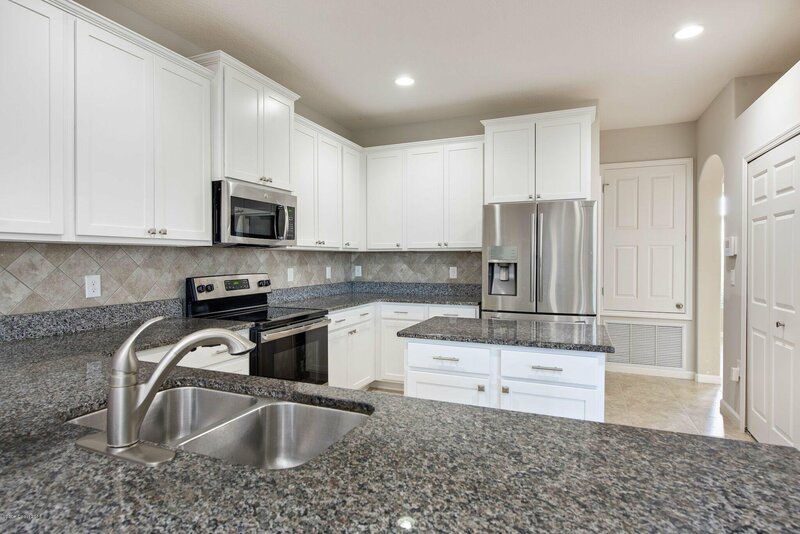 Not to be outdone, this beautiful lakefront home features 4 bedrooms 3 bathrooms and 3 car garage with a 2' extension for larger vehicles / extra storage. 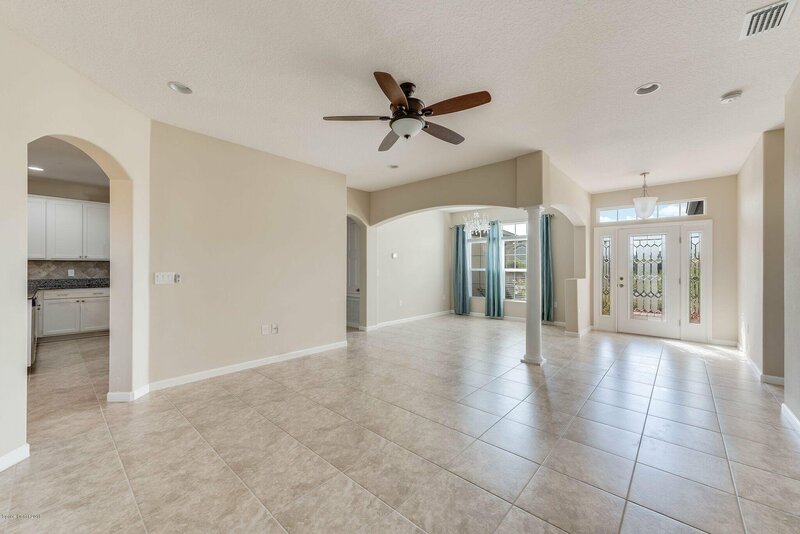 Fantastic floorplan with formal living & dining rooms plus separate great room with island kitchen, large breakfast nook and family room. 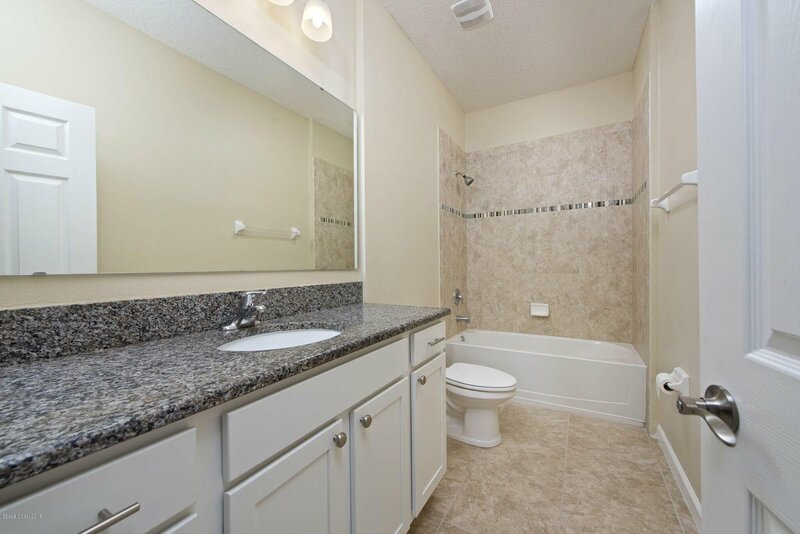 Tile throughout all living areas. 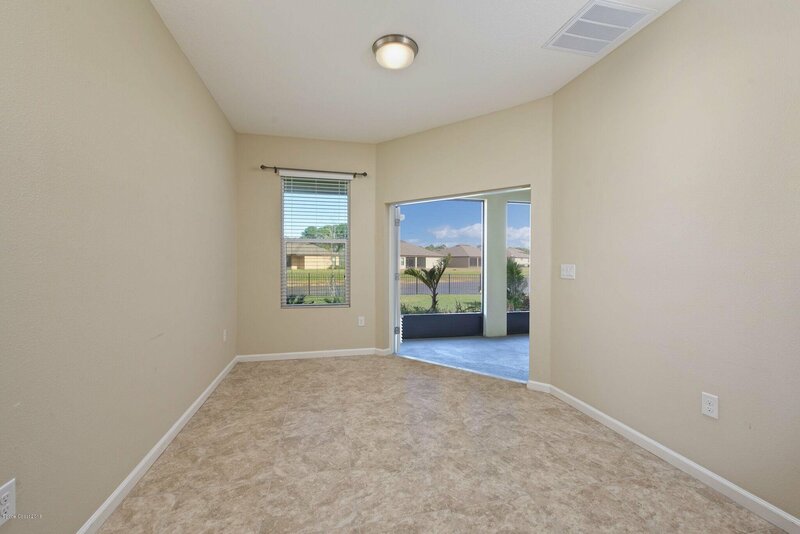 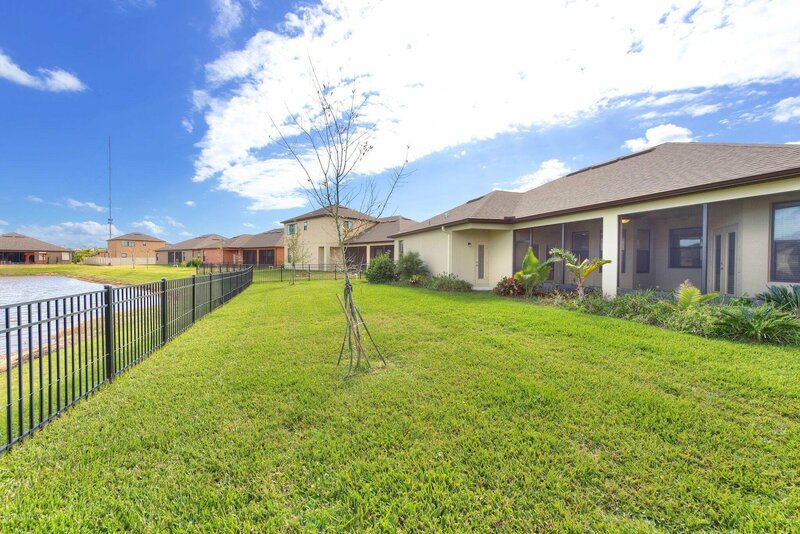 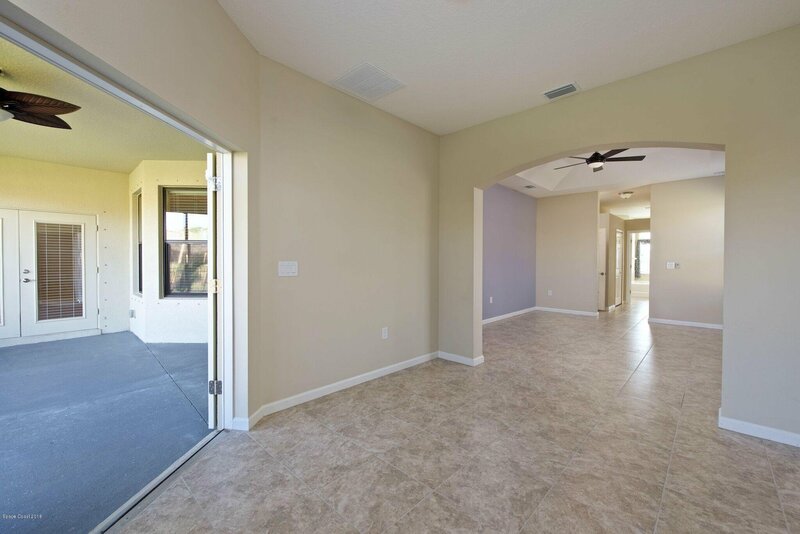 Oversized screened lanai & large fenced yard on the lake. 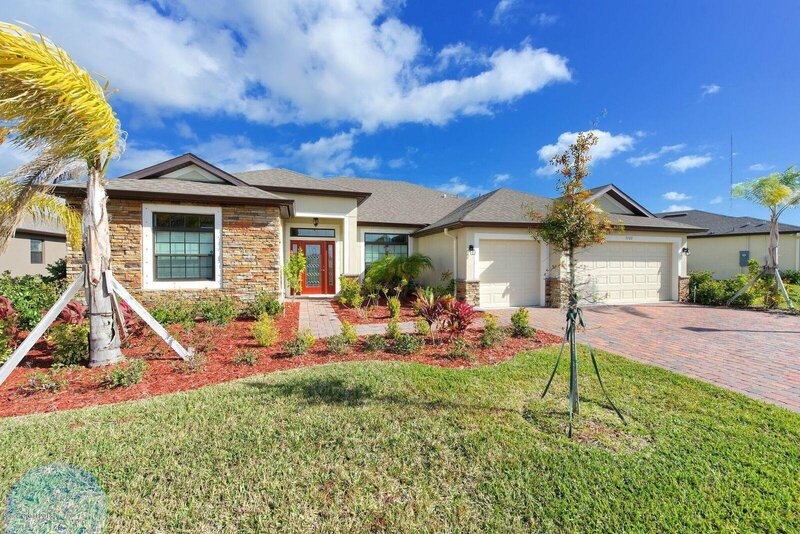 Excellent schools and close to shops & restaurants.